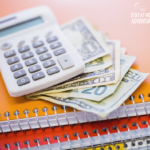 I’m frugal and a proud mama of 4 kids! One of my children is a one-year-old who’s very active! Today we are going to talk about frugal activities for one-year-old to keep them entertained in your home. You see, fun activities your toddler can do doesn’t have to cost you much. The concept that we must spend on gadgets to keep our toddler content is nonsense. As a mom of 4, I can tell you that you can create great activities for your toddler with things you already have in your home. 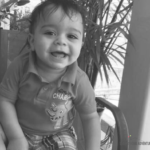 Now my son is very active and curious, out of my boys Estevan is my smallest. At this age, my other boys were bigger and weighed more. Estevan is now super active, and I do worry about brain growth during his first three years of his life. 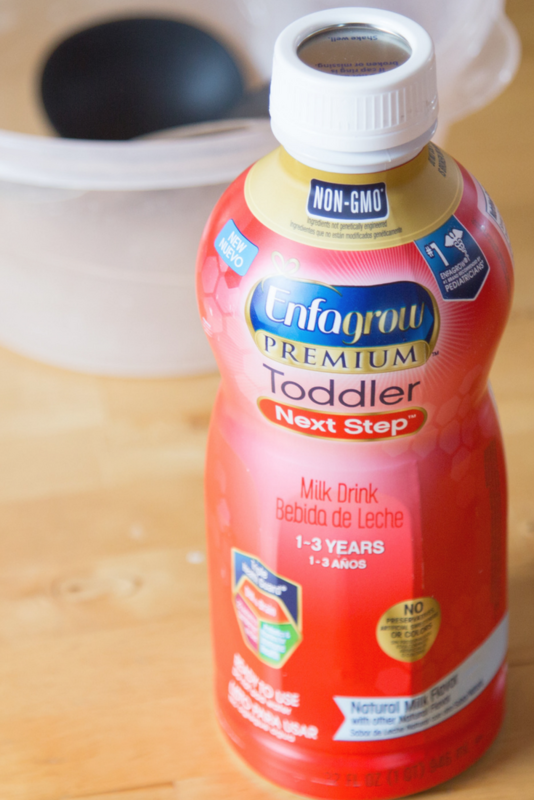 Let’s talk about toddler nutrition for a minute, shall we? 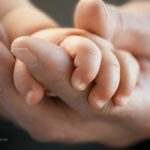 Here’s something you should know, 85% of brain growth happens during your child’s first three years. It is important for toddlers to get DHA and many experts recommend that toddlers have 70-100 mg per day to support brain growth. 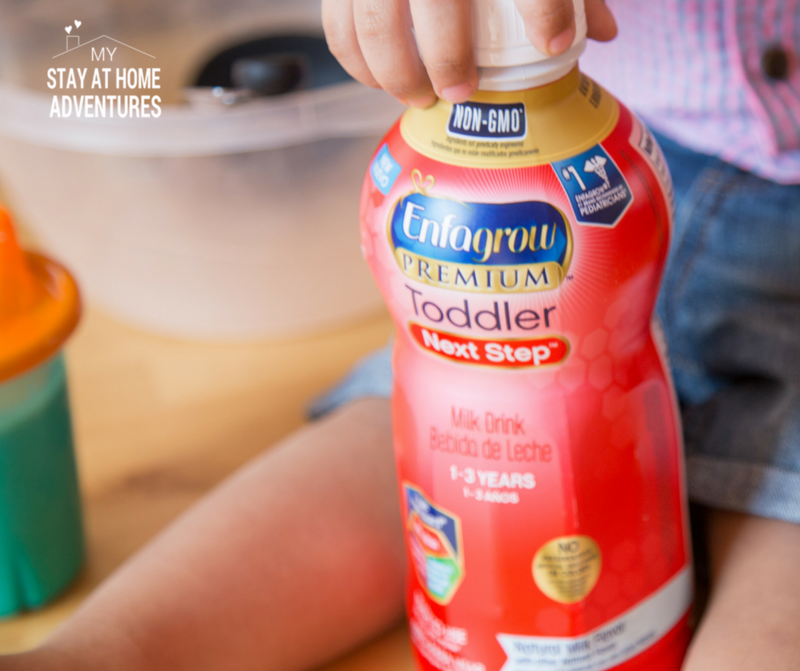 While we are busy with some of these frugal activities, I make sure that he enjoys his Enfagrow® Toddler Next Step™ a milk-based toddler drink tailored to ages 1-3. On average, a toddler’s diet provides 25% of the recommended amount of DHA and if you are wondering — the main source of DHA is fish. All of the food mentioned above contain 0 mg of DHA! ZERO! 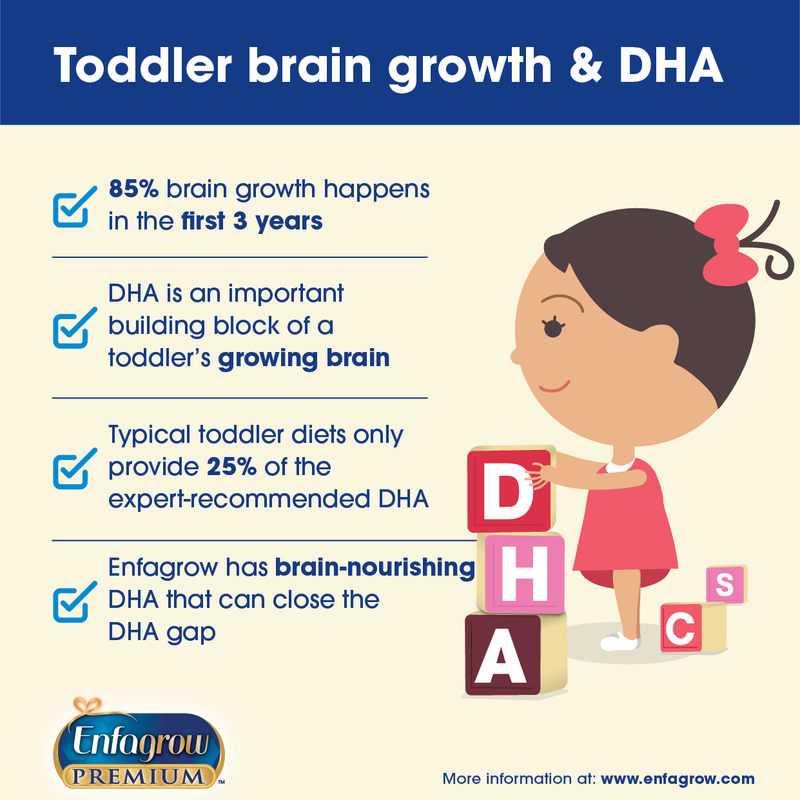 I know what you are thinking, but the good news is that Enfagrow Toddler has DHA important for your toddler’s brain, and you can find this product about just anywhere you shop. 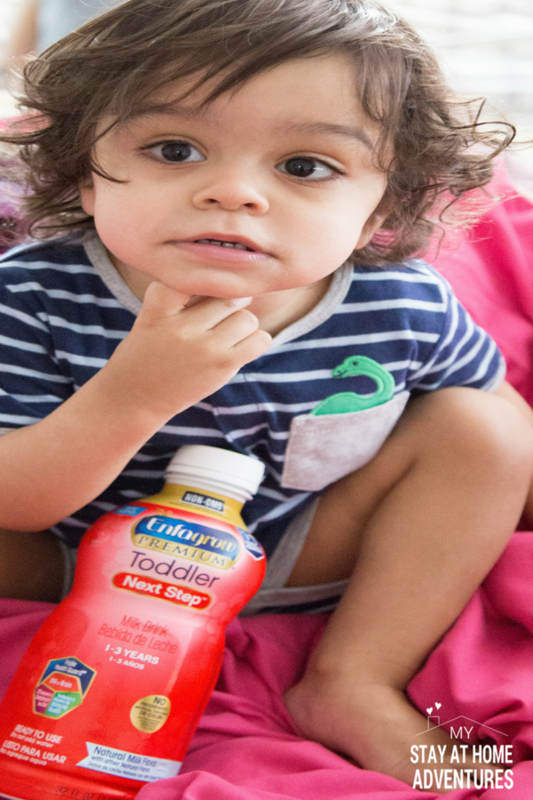 Enfagrow Toddler is an excellent alternative to sugary drinks and is from the maker of Enfamil®, the #1 Brand of Infant Formula recommended by Pediatricians. While we are having fun, my boy is getting the brain nourishment he needs. Ok now to the activities. 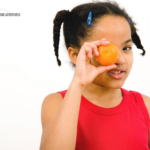 Now that you know the importance of your toddler’s diet let’s get to the fun part, activities for toddlers that won’t break the bank. There is something about toddlers and flashlights. During the winter we love to play games with my son using flashlights and he has such a good time. Nothing brings more laughter than watching your toddler laugh over silly flashlight shadows or simply watching in amazement at the light. Another flashlight game your child will enjoy is playing with a flashlight container. Grab a plastic bottle or container and a small flashlight and turn it on. Let your child explore and play with the items. Nothing screams happiness like giving your child a spoon and a bowl and letting their imagination and curiosity go. There is something about music that toddlers love, and my son is no exception. Dancing is a great way to let them exercise and have a great time doing it. My son loves to draw and paint with pudding because is messy! Let them paint using pudding and let their imagination run free. Balloons are a great way for toddlers to have fun! Kids love water! Grab a plastic container and measuring cups and let your child have fun. 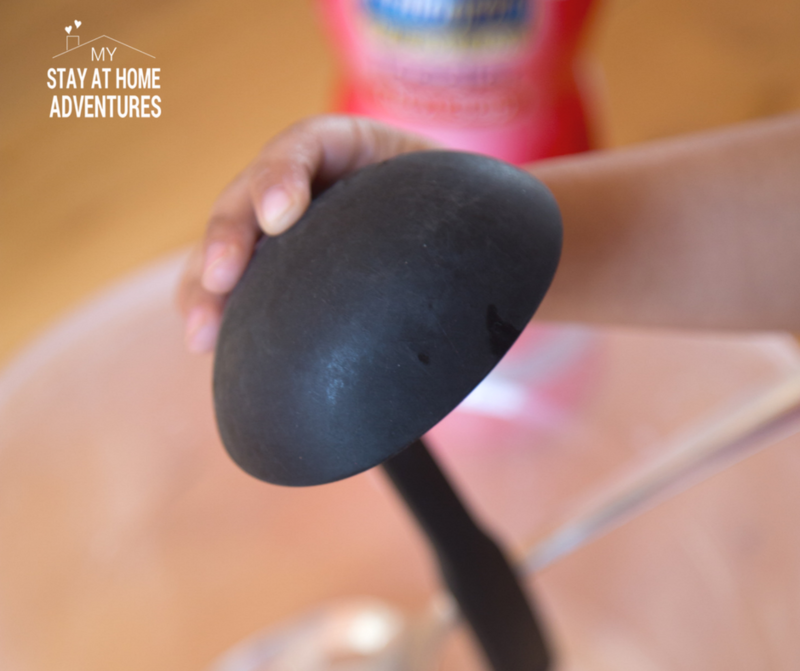 Homemade playdough is so easy to make and super affordable. Watch the video to learn how to create it. The truth is that creating activities for your one-year-old doesn’t have to cost you a fortune. You can use what you have at home instead of spending money. 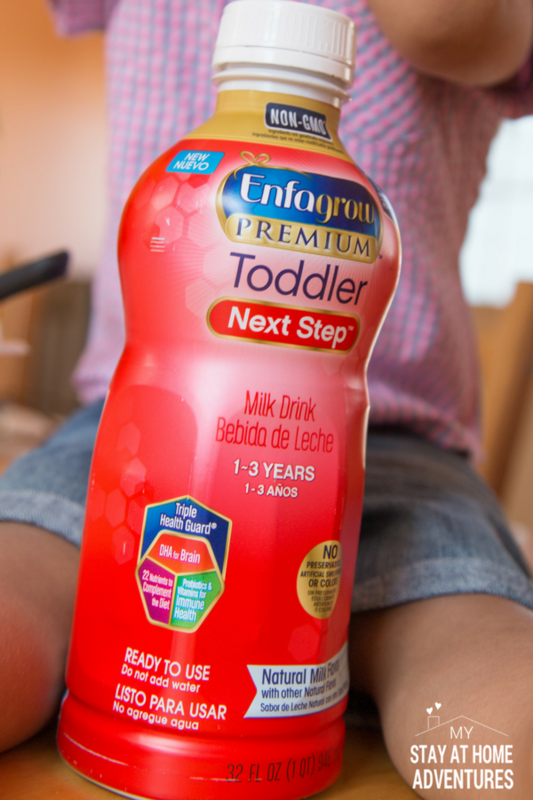 Top it with what you learned about Enfagrow Toddler and worry less about your toddler missing out on nutrients! Your turn: What are your favorite frugal activities you do with your one-year-old? Share it with us. Pudding painting is a great idea! They’re all great ideas, but that one was new to me. Love this list! Love all of these ideas, babies really don’t need much do they? I think it’s us adults who tend to overcomplicate things. 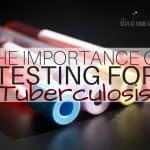 What a great resource for moms! The utensils and pots were always a fave for my son! I miss those days. These are all really great ideas! Honestly, with my oldest being 5, it’s like I started all over again! I can’t wait to relive some of these fun activities with my littlest one! It doesn’t take much at all to entertain young children. I love your list and items in the kitchen have always worked great at my house!